If you are searching for the most reliable DSTV installation services company in town, then you’ve come to the right place. As one of the biggest and most reputable companies around, we cover everything. We are sellers of a wide range of products as well as offer same-day dish installation and setups. 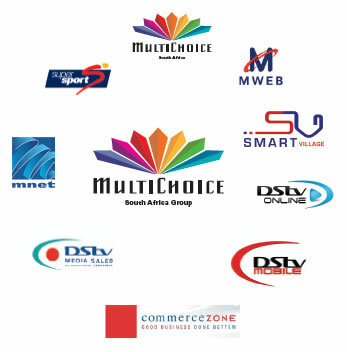 Our core business is to ensure you enjoy your favorite channels without disruptions. To realize this, we work hard to ensure that the strength of the signal you receive is always the best and that you have a pleasurable TV watching experience. When dealing with our beloved clients, we leave nothing to chance but instead work to perfection and our reputation is primarily based on the quality of the services that we offer and the level of professionalism that our team exercises. If you’d wish to get hold of our experienced team, feel free to get in touch with us on 087 551 0610 any time of day, all days of the week. 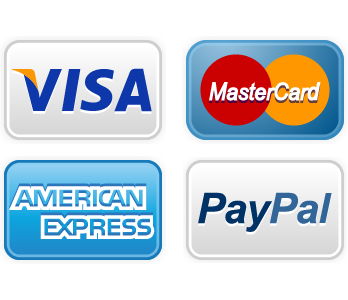 You also can leave us your request messages using this page’s contact form option. 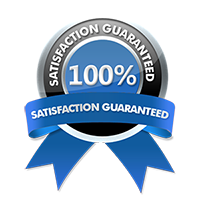 By opting for our reliable team, you’ve just secured the services of a reliable partner that offers high quality, yet affordable services.